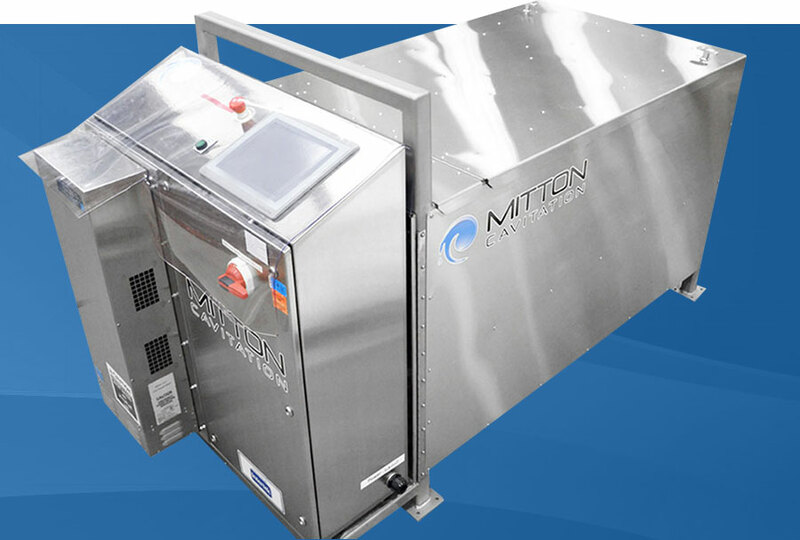 Michael Mitton, President of Mitton Cavitation, will be presenting on the Innovations in Shale Energy panel at the University of Texas, Arlington (UTA), Collaborative Laboratories for Environmental Analysis and Remediation’s (CLEAR’s) 2nd annual Responsible Shale Energy Extraction (RSEE) symposium. The RSEE symposium is being held at UTA’s Science & Engineering Innovation & Research (SEIR) building on Friday and Saturday, October 12-13. The Innovations in Shale Energy panel Mr. Mitton will be speaking at will begin at 4:45 p.m. on Saturday, October 13th.